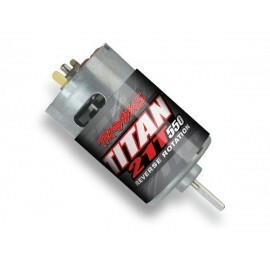 Tekin's PRO2 Motor defines power and control for your 2WD Short Course Truck. 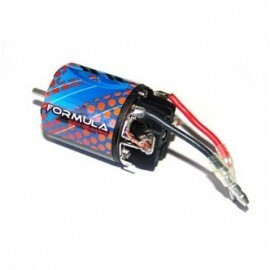 Utilizing the proven design of the T8 1:8th scale motor, the Tekin PRO2 delivers torque and produces the smooth power you demand for 2WD Short Course. 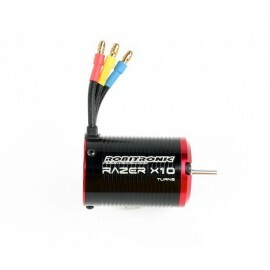 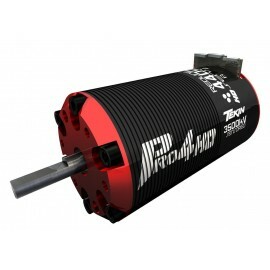 Specifically designed with kV ranges to accomodate 2S and 3S LiPo power systems, 1:10th Short Course just got better. 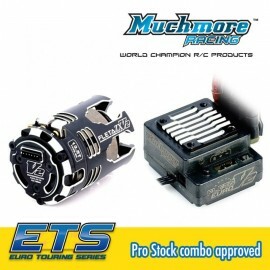 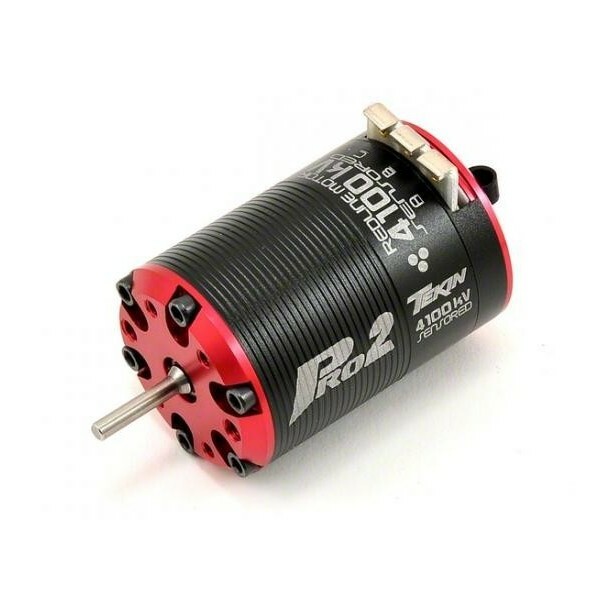 No other 1:10th scale motor on the market can deliver 2WD power like the PRO2. 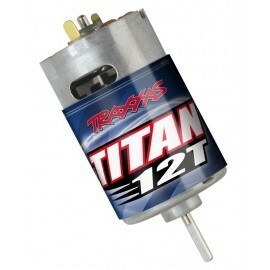 Get a Tekin PRO2 motor and never look back! 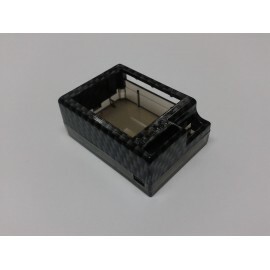 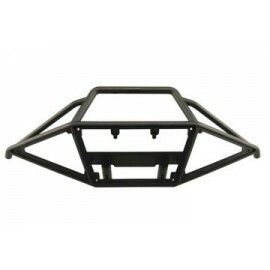 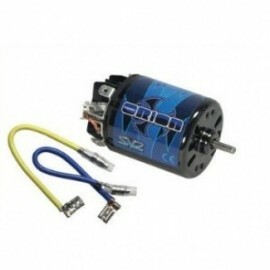 Designed for use with the RX8 GEN2 ESC. 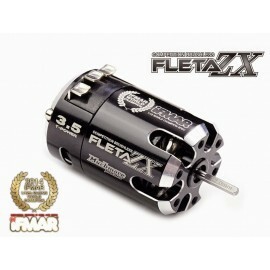 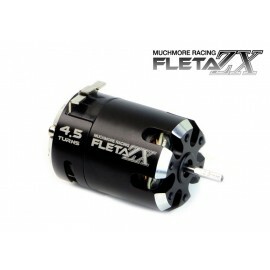 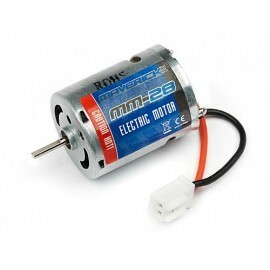 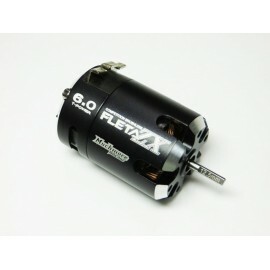 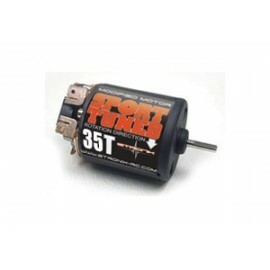 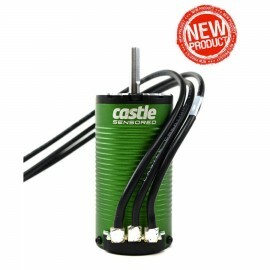 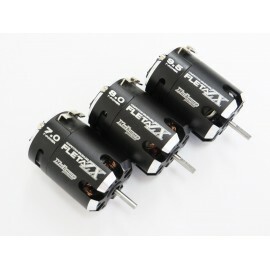 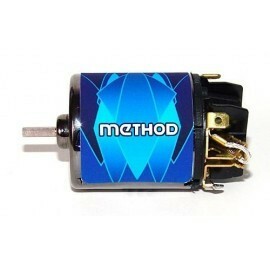 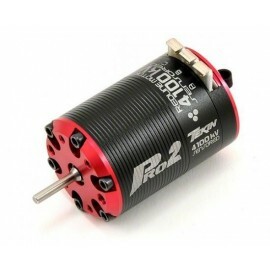 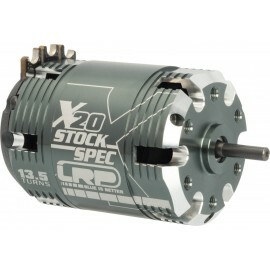 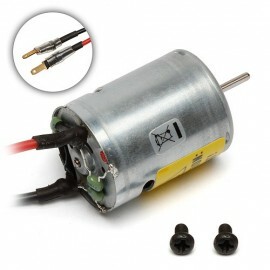 Motor Length: 52.9mm / 2.10"